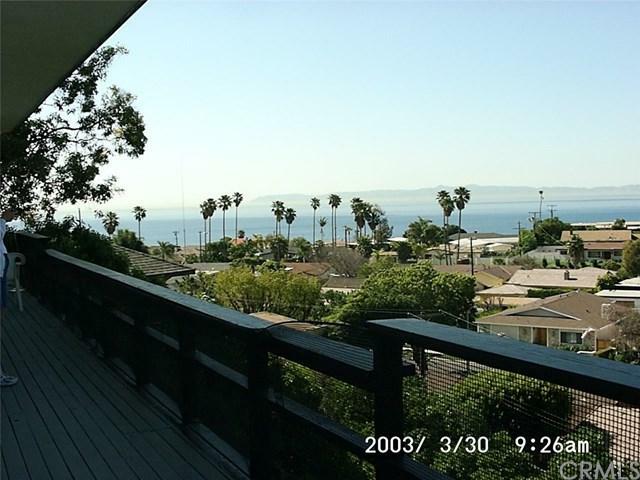 An amazing opportunity to own an ocean view 'bluff home' in the South Shores community. 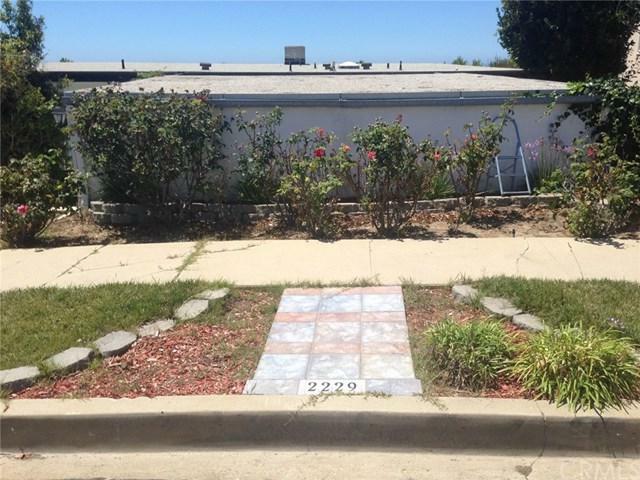 Located on a quiet and impressively well maintained Cul-De-Sac street. Not only is the ocean view panoramic, majestic Catalina Island looms in front like it's in your back yard. You will enjoy this from your floor-to-ceiling windows and the deck leading from the sliding glass doors. The home has an iron privacy gate that leads you into the front courtyard. 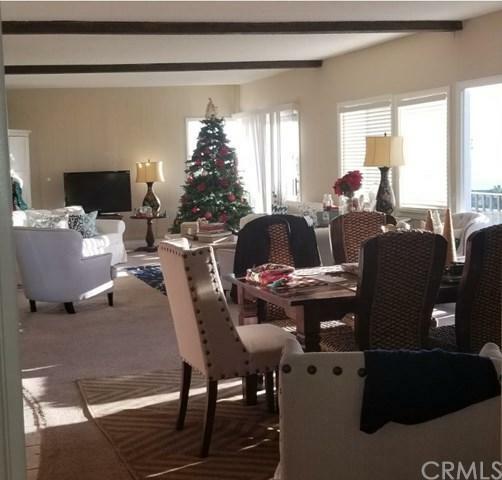 As you enter the home, you can see the potential of the open floor plan with amazing panoramic ocean views. Tons of natural light shining through from the bluff this home sits on. The kitchen opens to the dining area and large open living area. Outside, the home is secluded with natural foilage along the fence. Check out the amazing outdoor patio below the home where the eye can see for miles on end. The large hillside lot this home sits on provides you with the opportunity of extending the outside experience. Bring your imagination to bring this home to the million dollar beauty it will become.